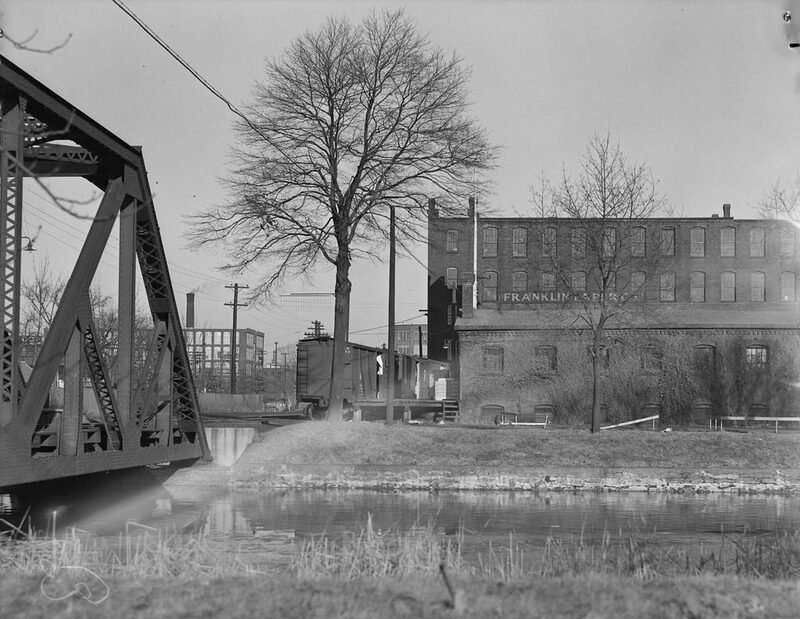 The Franklin Paper Company on Middle Water Street, seen from across the waste canal in Holyoke, sometime in 1936. Image photographed by Lewis Hine, courtesy of the U.S. National Archives. 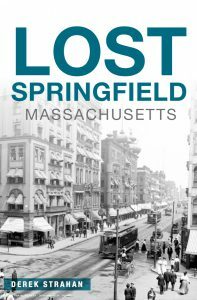 Long known as “Paper City,” Holyoke was once among the world’s leading producers of paper, with several dozen paper mills located along the city’s extensive canal system. One of the first of these paper mills was the Franklin Paper Company, which was established in 1866 by prominent industrialist James H. Newton and his father-in-law Calvin Taft. With Taft as president and Newton as treasurer, the company initially specialized in producing collar paper. Disposable paper collars enjoyed a heyday in the 1860s and 1870s, but they were also uncomfortable, easily damaged, and also toxic, since the paper was bleached using arsenic. As a result, cellulose soon replaced paper in detachable collars, and by the late 1870s the Franklin Paper Company switched to producing writing paper, as well as paper for books and envelopes. 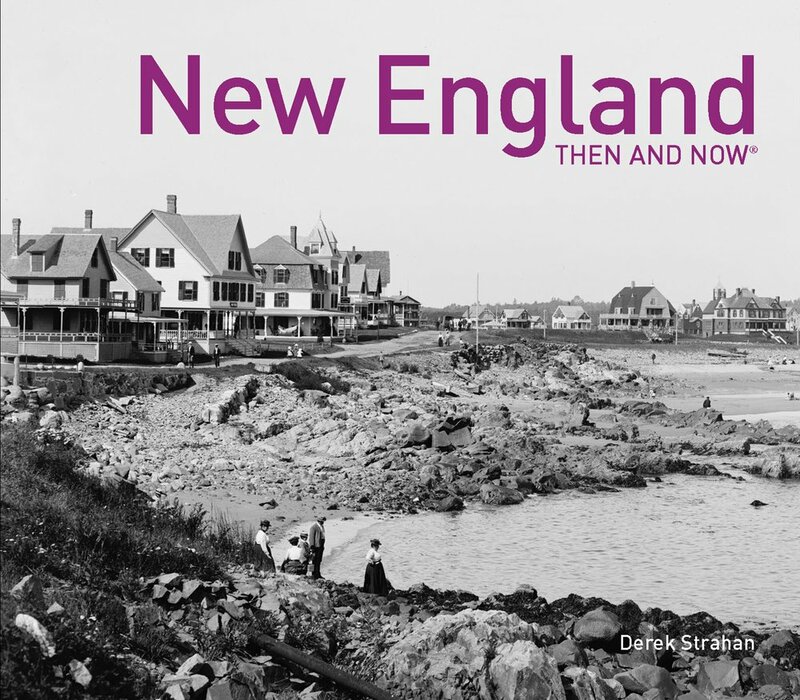 More than 80 years after Hine’s Depression-era visit to Holyoke, the city has undergone significant changes. 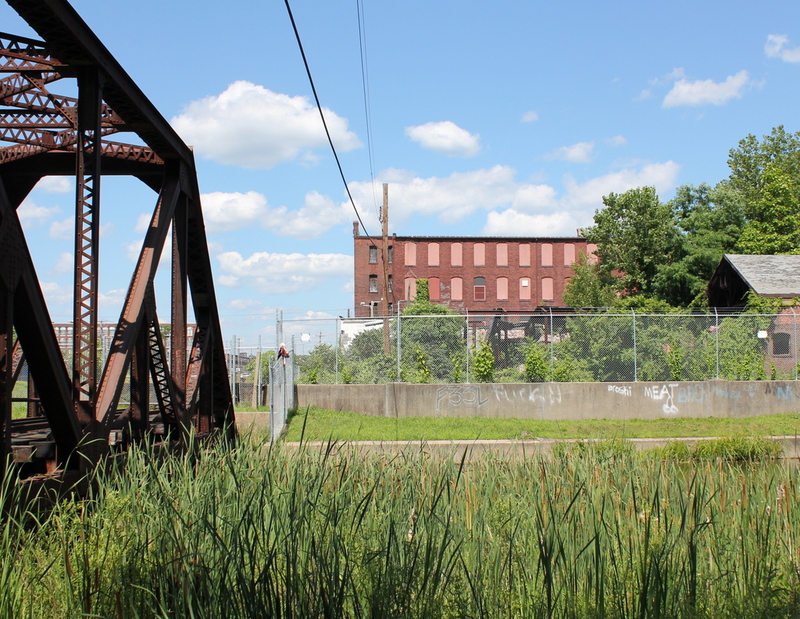 Most of the major paper companies have since relocated, as have most of the city’s other industries, and today Holyoke faces high poverty rates and many vacant, deteriorating factory buildings. The Franklin Paper Company is long-gone, but the buildings themselves are still standing on the right side of the photo, although the one-story building in the foreground has partially collapsed. Otherwise, not much has changed in this scene, and the canal is still there, as is the railroad bridge on the left side.